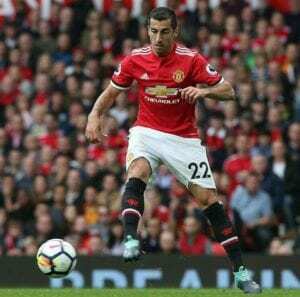 Henrikh Mkhitaryan will not play against Burnley on Saturday, Jose Mourinho has confirmed, as talks continue over a swap deal involving Alexis Sanchez. 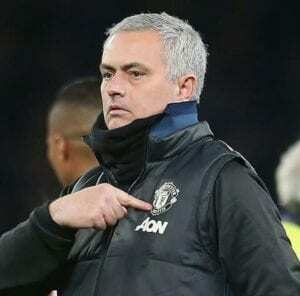 Mourinho said he is awaiting news on the transfer but insisted he is “out” of the negotiations. Mourinho insisted he knew nothing of developments regarding Sanchez’s potential arrival at United. “Clearly everyone knows that we are there and especially when Arsenal manager speaks so clearly like he did, there is no point in trying to hide or deny,” he said.